We ran a booth at International Drone Expo 2017! 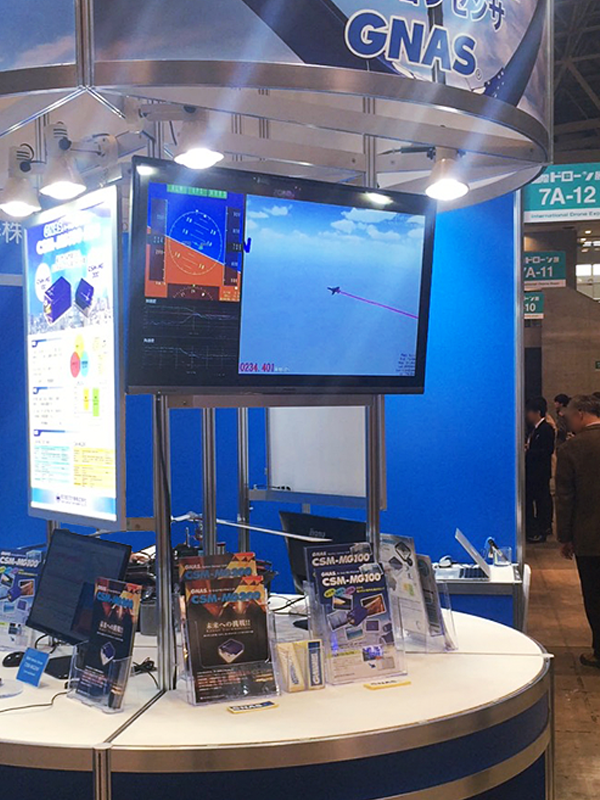 We exhibited at the 3rd International Dolone Exhibition held at Makuhari Messe on 4/19 to 4/21. Thank you for carrying it to many customers, we were able to finish the session successfully. Thank you. 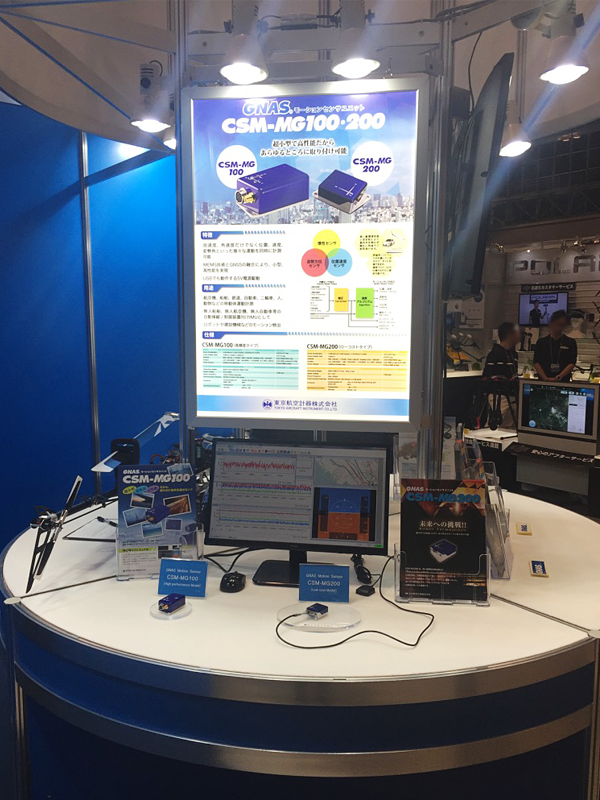 Especially at this booth, we will exhibit the latest motion sensor “CSM-MG200” as an IMU sensor for drone, Also, as an example of the installation, an autonomous control system combining CSM-MG200 and ArduPilot We exhibited a single helicopter installed, “I wanted IMU with good performance for drone” We received many requests. Thank you again. 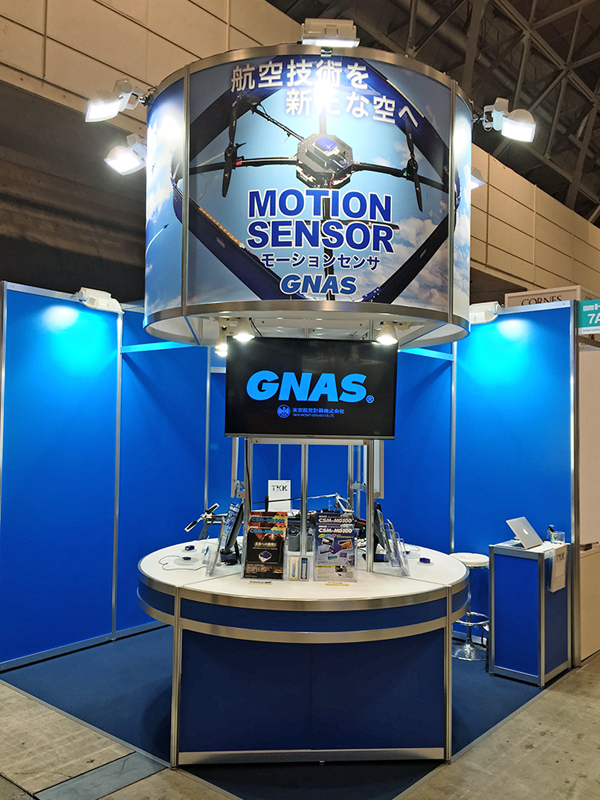 We will continue to promote product development speedily based on the voice you received, We look forward to your continued patronage of TOKYO AIRCRAFT INSTRUMENT and GNAS Motion Sensor.